RNIB is a leading source of information on sight loss and the issues affecting blind and partially sighted people. Our Key information and statistics section provides answers to some of the most common questions we receive about blind and partially sighted people. Here you will also find our Sight Loss Data Tool, which provides information about sight loss at a local level throughout the UK, and our Evidence-based reviews, which look in some detail at blind and partially sighted people across different age groups. Visit our Research reports section for the latest sight loss research on a range of topics including education, employment, prevention, travel, mobility, technology and more. 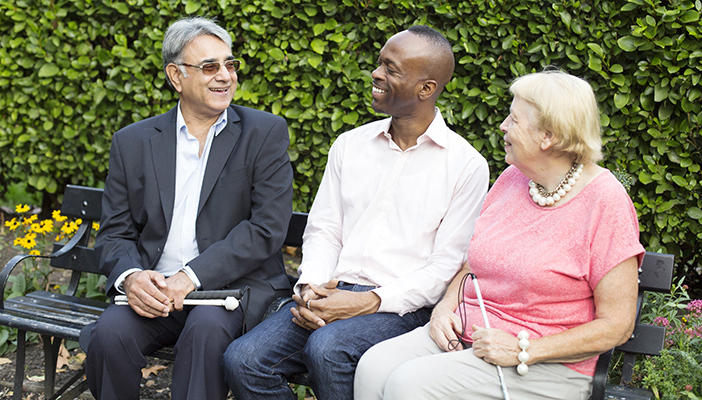 Here you will find RNIB’s own research, as well as key external research. 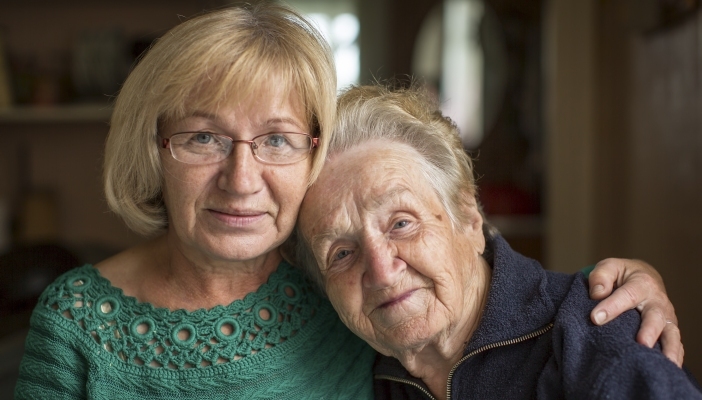 Our Expert series blog by sight loss sector professionals explores topical issues around sight loss in a thought provoking manner. The Knowledge Exchange Network for the Sight Loss Sector has been set up to help professionals generating and using research and information on sight loss. Here you will find out what the network can offer you and how to join. This section also contains learning and presentations from network events. This page contains updates on the latest research news from RNIB and our partners. Here you can find out about some of the research projects RNIB are currently involved in. RNIB Heritage Services provides a wealth of information about blindness and sight loss. Here you will find the RNIB Research Library, Europe's largest, most comprehensive and diverse collection of print and electronic materials about partial sight and blindness. 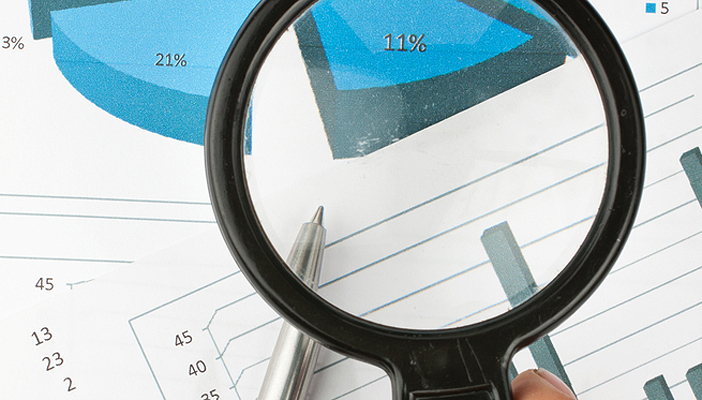 Our Impact tools section gives an overview of impact measuring and why it is valuable.